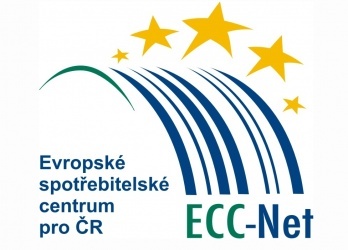 (Prague, March 15, 2018) A record number of consumers turned to the European Consumer Centre Czech Republic. We speak about 1,633 contacts last year, which represented an increase by 46% when compared with 2016. They sought assistance for their claims against traders from other EU countries and information about their rights in the internal market. The success rate within the out-of-court resolution was almost 45% last year. The centre announced it on the World Consumer Day, March 15.